Angel investment makes up a huge percentage of the funding entrepreneurs raise in the year in the UK in the form of investment. These angel investors (or business angels) are typically wealthy individuals or previously successfully successful entrepreneurs who have exited. These private investors are looking for early-stage businesses typically in the technology to invest between typically £25,000 and £ 300,000 in exchange for between 5% and 25% of a business in a 1st investment round or further early investment round. Related: What are business angels? In recent years as the number of angel investors and business, angels have proliferated in the UK, it has become more popular more angel investors to club together in syndicates which are usually known as angel investment networks. The networks allow angels to gain access to a steady source of potential investment deals to look as well as the chance to invest on a solo basis or alongside other angel investors. Below you’ll find a list of active angel networks in the UK, they represent and have a membership of some of the UK’s most respected business people and entrepreneurs. If you are looking to raise investment or even contact one of these networks about a deal it is highly recommended you do your research beforehand and prepare to pitch. Be aware also that some of these networks will only look at investment deals/entrepreneurs that have been referred by a member of their network, so you may have to do some networking to access. 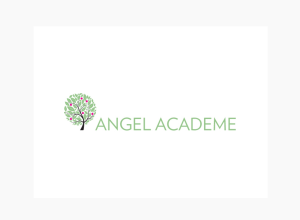 Labelling themselves as ‘the UK’s leading angel network for women’, Angel Academe is a young team predominantly made up of female investors. The group specializes in backing technology startups with at least one woman on the founding team. Their main areas of investment interests include FinTech, Digital Media, Cyber Security, Education tech, B2B and B2B2C. Portfolio Companies: As a relatively new network, Buddybounce is the first company they invested in. Further portfolio companies are here. Contact/Apply: The Academe organises pitch events throughout the year; if you’d like an opportunity to present your startup to their network of investors, you can apply on the site. 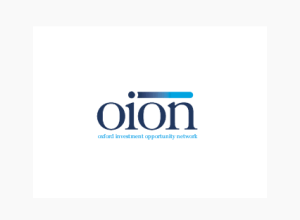 OION stands for Oxford Investment Opportunity Network, so once again doesn’t fall directly under the VC bracket but we’re throwing it in for good measure. It connects entrepreneurs and companies seeking investment with active business angels who can provide experience, useful contacts or vital capital. Contact/Apply: They have a simple form to fill out here. 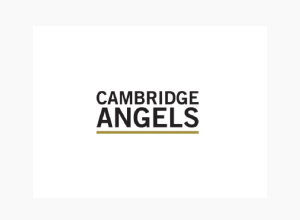 The Cambridge Angels are a band of high net worth individuals, looking to invest in early-stage businesses based in the greater Cambridgeshire and the greater London area. 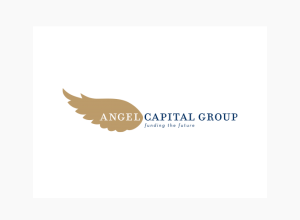 Drawing from their own expertise, the Angels mainly invest in hi-tech, cleantech and biotech, and aim to provide their investees with relevant contacts and expert advice in addition to funding. Investment Level:. £50,000 to £1,000,000, although some of their portfolio companies have raised more than £1m over several rounds of funding. Portfolio Companies: Neul, Controllis, Unbound. Full portfolio on their website. Contact/Apply: There’s an application form on the Angels’ site for all startups interested in what they have to offer. 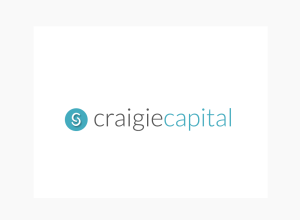 With headquarters in Central London, Craigie Capital is a seed-stage angel syndicate, focusing on FinTech, Big Data, Cyber Security, SaaS and RegTech. The network has so far invested in over 30 companies with a particular focus on London-based startups, although they are open to partnering with entrepreneurs in ‘emerging markets’ as well. Investment Level: Unspecified seed-stage funding. The team invests their own money, and don’t mind either leading rounds or co-investing with other VC companies or angels. Portfolio Companies: Azimo, Seedrs, Spontly. More portfolio companies featured here. Contact/Apply: Email, address and Twitter handle can be found on the bottom of their page. 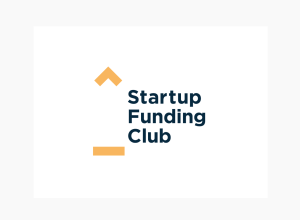 Established in 2012, the Startup Funding Club is a cohort of business angels assisting UK entrepreneurs in securing early-stage funding. The club operates their own SEIS Funds, and has invested in more than 30 startups to date, across a variety of areas. They either invest from their own funds, or help entrepreneurs raise money from angels via their pitching events or organised crowdfunding efforts. Investment Level: Between £10k and £150k in initial seed investment. They can also help their investees raise more money in the future if necessary. Portfolio Companies: Screencloud, Stablepharma, Hiyacar. More of their portfolio featured here. Contact/Apply: All contact information as well as a general application form can be found on their contact page. 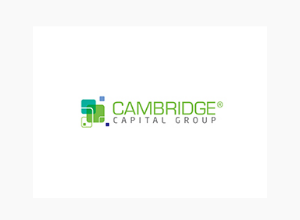 Cambridge Capital Group is a leading angel group, who invest in high-tech industry sectors. They have around 60 investors who must pass strict guidelines to become members as well as being high net worth individuals or companies. They have also invested several million pounds already and have had exits bought by Google. Location: Cambridge, England Targeting: East Midlands, East of England, London and the South-East of England. Investment Level: £50,000 – £500,000 angel investments. Portfolio Companies: 3T Technologies, e-Go Aeroplanes, Anvil Semi-Conductors – you can see a full list of their portfolio companies here. Contact/Apply: They have a handy online application form here on their contact page. ACG also isn’t a VC but they make the list for anybody looking for early stage angel capital. They also run Angel Capital Ventures which addresses a funding gap between angel & VC that many companies find themselves in. Investment Level: Open ended angel network. Contact/Apply: You’ll find everything you need right here. 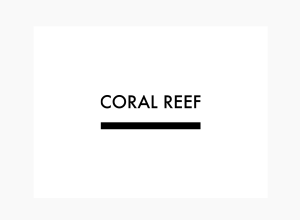 Coral Reef is a seed and early-stage investment firm, operating as an extended network of founders and investors. They focus on Saas, FinTech, E-Commerce platforms and marketplaces, as well as B2B and B2C startups. Portfolio Companies: Vidsy, Digi.me, Root Matter. Contact/Apply: You can find their contact details on the website. To speed up responses, they ask that you provide a pitch document when reaching out, and have provided detailed guidelines on doing so. Contact/Apply: Their contact page features an address and a phone number, as well as a general inquiry form. 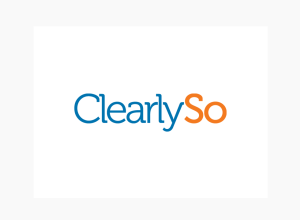 ClearlySo is a social venture company, connecting investors and social businesses dedicated to tackling social and environmental issues. Rather than a VC fund, ClearlySo acts as an intermediary between investors and startups, providing advisory and capital raising services. They are solely focusing on UK-based businesses looking for funds to scale. Investment Level: Helping early-stage businesses seeking between £150k and £1.5m. Portfolio Companies: EnergyDeck, Insane Logic, Playmob. More companies that they helped secure funding can be found here. Contact/Apply: Contact details and a simple application form can be found on their contact page. You can also apply to join one of their Tea Time networking session, where they provide free advice to impact-focused entrepreneurs. 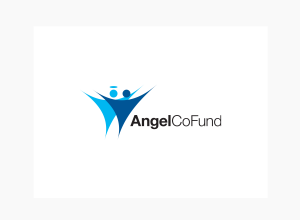 Angel CoFund are a £100.000.000 fund which will co-invest with angels in any small or medium enterprise, so long as they are of interest to the business angel syndicate or network. Contact/Apply: You can reach them on their contact page.